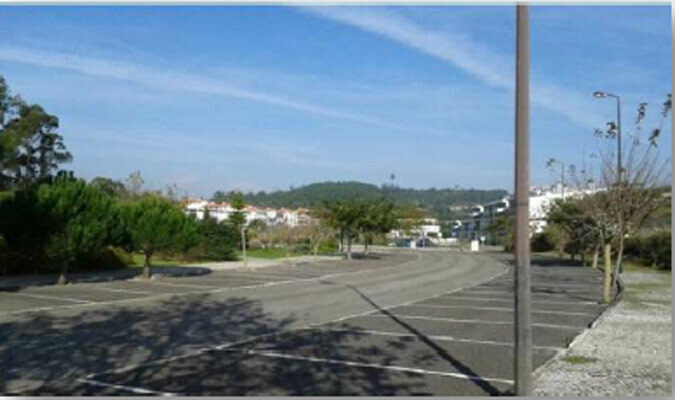 Land with a privileged location in the triangle between Lisbon – Sintra – Cascais. Located in the unique environmental conditions and the rare beauty of nature, with a very good view in all directions, especially to the south. 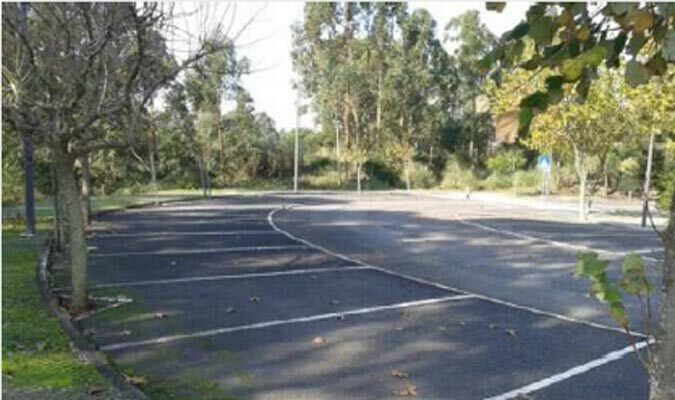 Located in an area with a golf course for 18 holes, club with 2 restaurants, supermarket, health club and spa, kids club and sports center with swimming pool, soccer field, tennis court and a path routes in the Serra da Carregueira for hiking and cycling. The plot has good access to the EN117, IC16 and A9. Development of the territory consists of three phases, the first has already been completed, except for some areas. 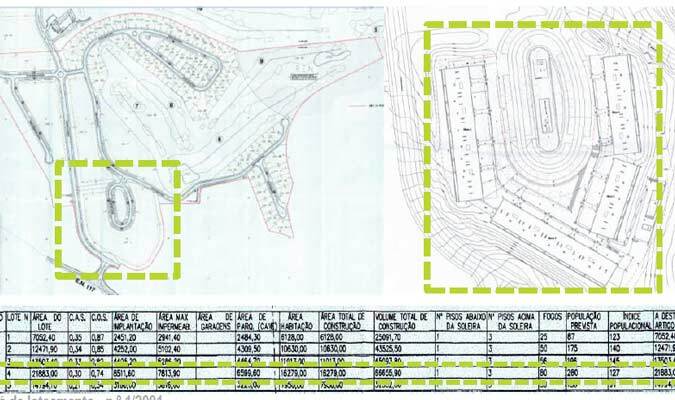 The second phase consists of works of this area, which include the construction of a section for the services and offices, plot for the hotel complex, as well as two plots for housing and some isolated areas for private family houses. The works of the 3rd stage has begun, during this phase the construction of houses and infrastructure with places for general use will begin, which include school and medical facility. Investor can obtain the Golden Visa for himself and his family. Properties on the site present only several offers. Outstanding feature of our service is individual search for property based on your preferences.